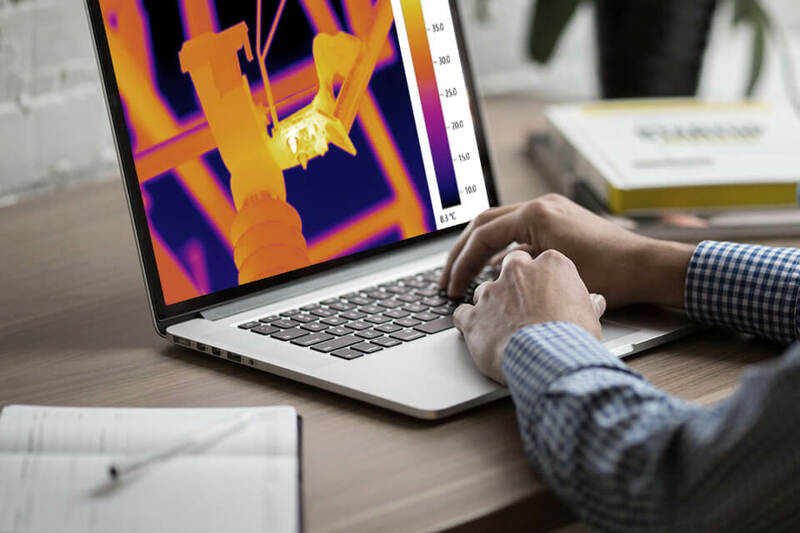 IPI Learning’s Flexible Learning certified thermography courses allow you to complete the theoretical portion of your certification in your own time, at your own desk, as well as enjoying the interactive benefits of classroom learning for the practical experiments and equipment operation. We utilize state-of-the-art web servers and dynamic multimedia resources to provide a unique, quality educational experience. Our Distance Learning courses meet all ASNT training requirements for the certification of NDT personnel. 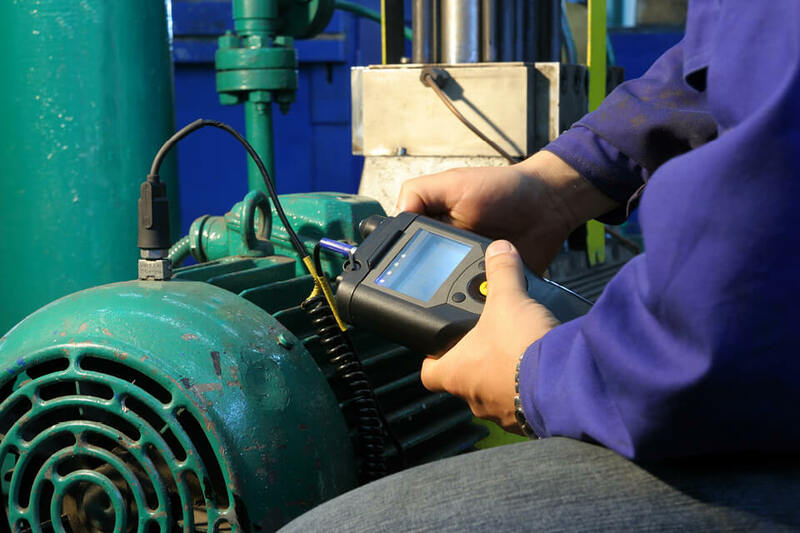 Our Distance Learning Courses are based upon our Level I, II, and III courses and meet all ASNT training requirements for the certification of NDT personnel. All courses are taught by Infraspection Institute Level 3 Certified InfraredThermographers®, each having over 20 years of professional experience. Infraspection Institute’s Distance Learning Courses are divided into narratedone-hour online infrared lecture training units allowing you to work at a pace that’s convenient for you. Each course unit is designed to build upon the previous units of the course.You may return to individual online course units at any time for review. 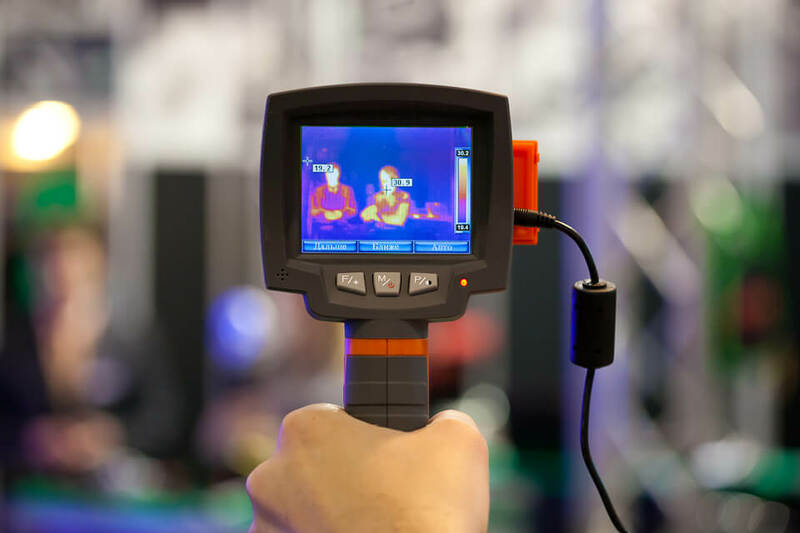 If you have four or more employees that need training and certification, an on-site infrared training course may be right for you. Open enrolment – You may attend any one of our regularly scheduled, open enrolment classes advertised on our course schedule. Course tuition includes a new course manual, daily meals and refreshments, and written proof of attendance. 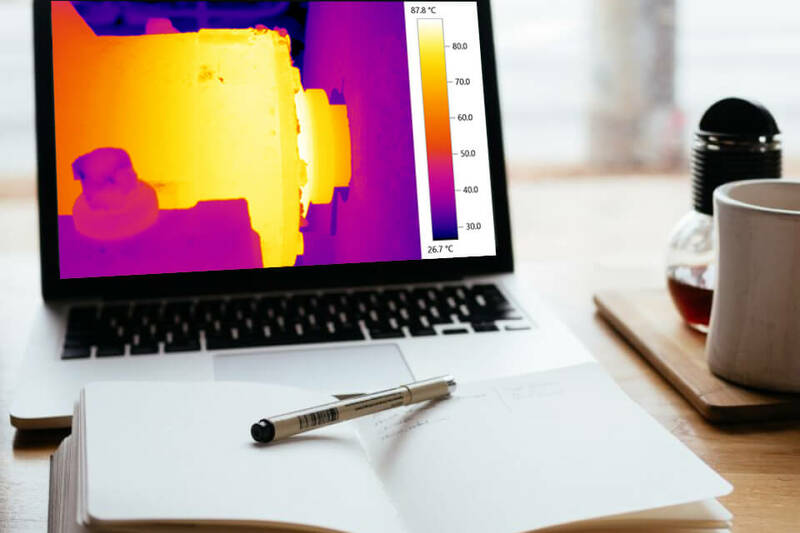 Distance Learning – Our Distance Learning Courses allow thermographers to audit our courses from their home or office whenever it’s convenient for them. Course tuition includes a new course manual and standard ground shipping of same within the contiguous 48 states.